Premium appliances without the premium price tag! Combining innovation with beautiful styling, the Rangemaster built-in range brings a whole new premium experience to your customers kitchen. The latest collection, available through Häfele, meets the demands of modern day living with premium practicality and function to deliver uncompromised results. 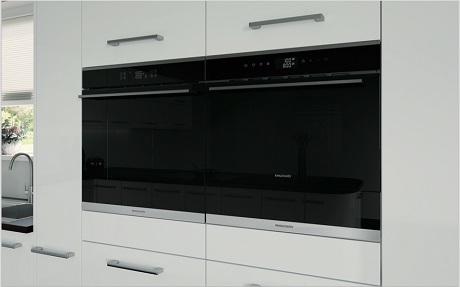 Renowned for their manufacturing expertise and design skills, Rangemaster have created their cookers to exceed all expectation. Showcasing simple choices that combine innovation with versatility and style, this range is a must for any modern home. Consumer lifestyle lies at the heart of kitchen design, laying a pathway for how appliances are used. 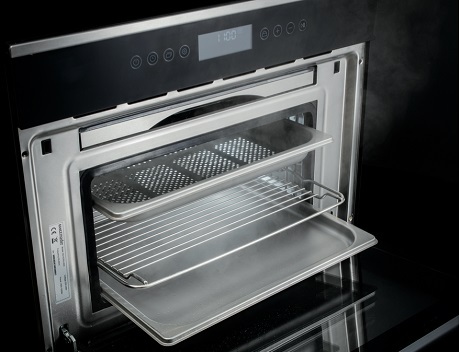 Busier lifestyles are feeding the demand for appliances that provide instant function that can be relied on time and time again. The electric hobs in Rangemaster’s new range provide almost instant and precise heat for immediate food preparation and the cookers are quick to clean with easy-wipe surfaces. 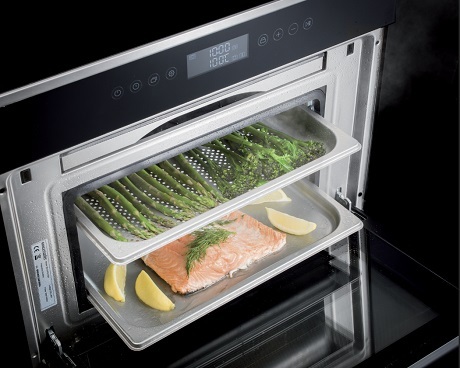 Induction appliances also provide a cost-effective alternative to more conventional cookers, generating and adjusting heat instantly, ensuring that no heat is wasted. It is this increased function and efficiency, combined with extra safety and ease of use, that makes Induction cookers such a popular choice amongst homeowners and ideal for energy conscious families. 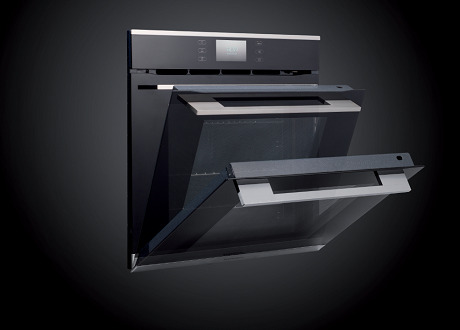 View Rangemaster's new induction hob here. Kitchens are increasingly being designed to create a sleek and uncluttered aesthetic, increasing the demand for built-in appliances. Rangemaster appliances are undeniably iconic and desirable in any kitchen. Exquisitely stylish in appearance, this elegant range brings fluidity to kitchen units and create a beautifully streamlined finish that embodies the British heritage and unmistakeable quality. 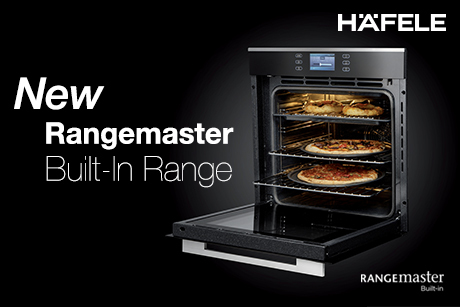 Rangemasters range of built-in appliances offers a solution for every customer, with choice extending across style, size, fuel type and design.